This workshop is hosted and sponsored by Brilliant Prints. Attendees: Workshop will be limited to 20 photographers only. Workshop Fee: $750 per person $AUD – Huge Thank you to Brilliant prints. This workshop was $950. But Brilliant prints is happy to subsidies $200 per person. Direct Transfer: Pay in full or a minimum 50% deposit is required to confirm your booking. 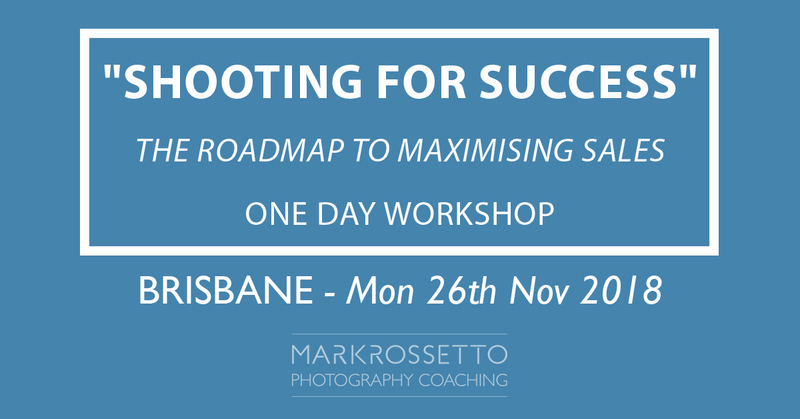 Remainder 50% due 30 days prior to workshop. 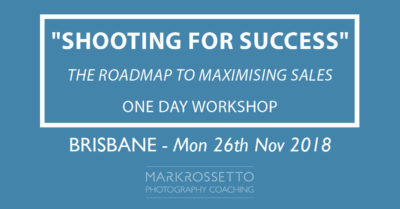 BOOK YOUR SEAT FOR ONLY $100 DEPOSIT WITH PAYRIGHT: I want to make sure that this workshop is open to everyone and not let finances stop you from coming. We can set up a payment plan for you. Simply pay a deposit of $100 ($100 payment coupon code is “payright” – type in at payment gateway through PayPal). Once payment is made Mark will contact you directly to set up your payright account within 48hours. Please note that extra fees apply. Transport and accommodation to your chosen workshop is not included.